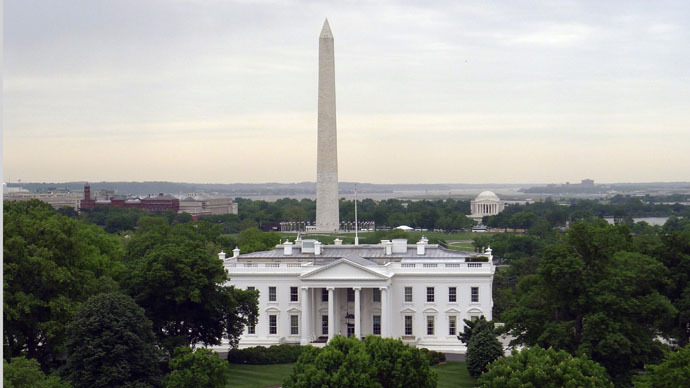 ​A suspicious envelope received by the White House earlier this week has tested positive for cyanide, the US Secret Service has confirmed, adding that another test will be conducted to confirm the results. According to US Environmental Protection Agency cyanide, which is used in a number of industries, is “extremely” toxic to humans. “Chronic (long-term) inhalation exposure of humans to cyanide results primarily in effects on the central nervous system (CNS),” the EPA warns. Other effects include cardiovascular and respiratory, as well as an enlarged thyroid gland, and irritation to the eyes and skin. 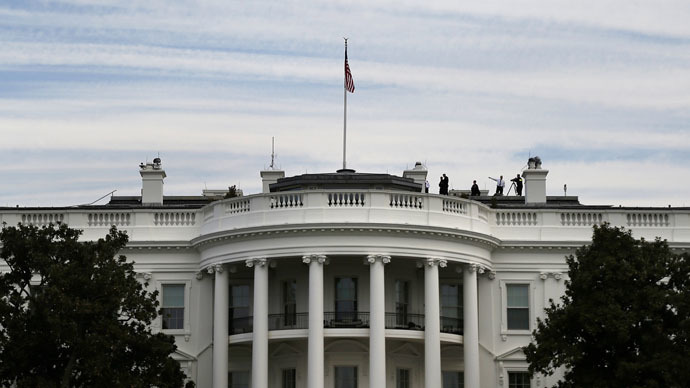 According to The Intercept, which first reported the incident, the envelope containing cyanide listed the return address of a person who has a record with the Secret Service dating back to 1995. It is alleged that this individual previously sent packages covered in urine and feces. The last one received from this individual in June, 2012, contained mini alcoholic beverages. The cyanide incident which is now being investigated follows a number of security lapses on behalf of the secret service at the White House. The agency has been the focus of a series of security breaches that have raised questions about safety at the White House. For instance, last month, an off-duty defense employee flew a drone that crashed on the White House lawn. 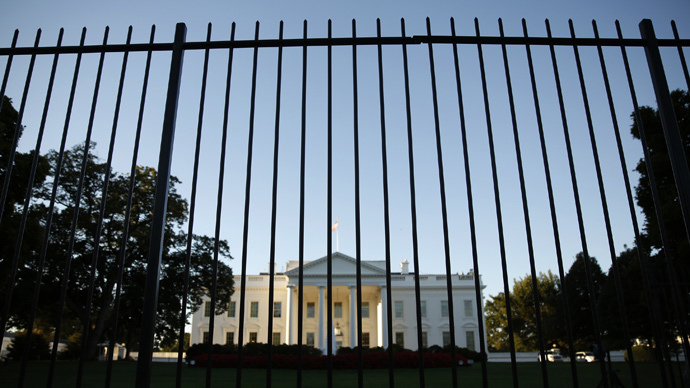 Four months prior, a man with a knife climbed over the White House fence and made it deep inside the building before officers tackled him. The Secret Service’s previous director, Julia Pierson, resigned in October after a number of security lapses. A critical report released in December found that the agency is stretched beyond its limits, is too insular, and is “starved for leadership.” Five agency managers were removed from their positions in January as a result. 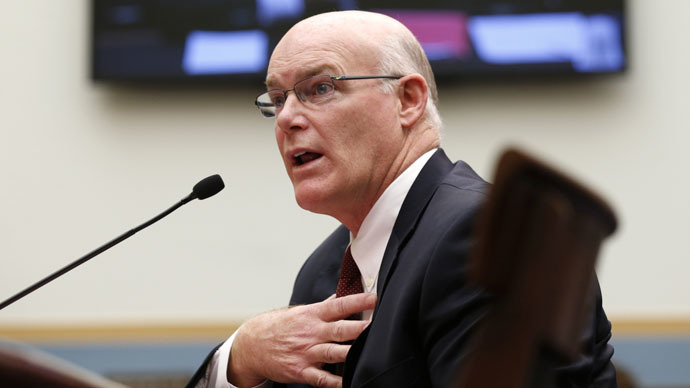 When the new Secret Service director Joseph Clancy went to to Congress on Tuesday requesting more money for 2016, including $8 million for building a replica White House, he instead had a tough day dodging questions about an incident two weeks ago, allegedly involving drunk agents running into a White House fence.